Double Dragon fans can start remembering their fighting techniques to get used to playing Double Dragon Trilogy on their Android devices. 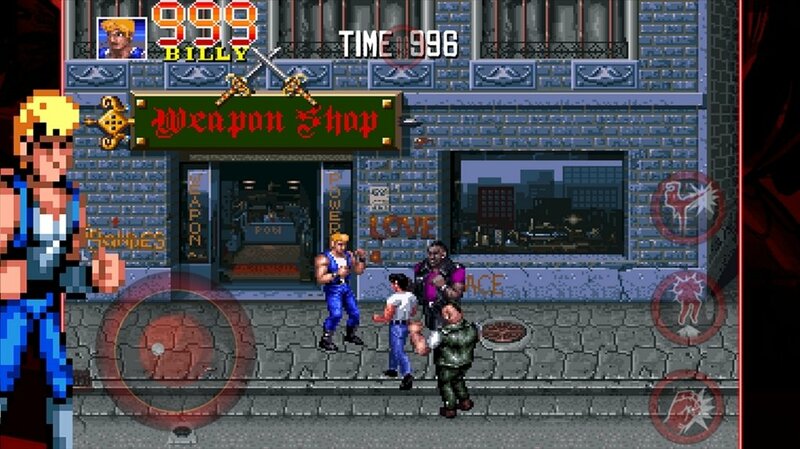 This game gathers the three chapters of the popular saga in which we'll face many enemies in hand-to-hand combats, fighting until only one fighter remains standing. 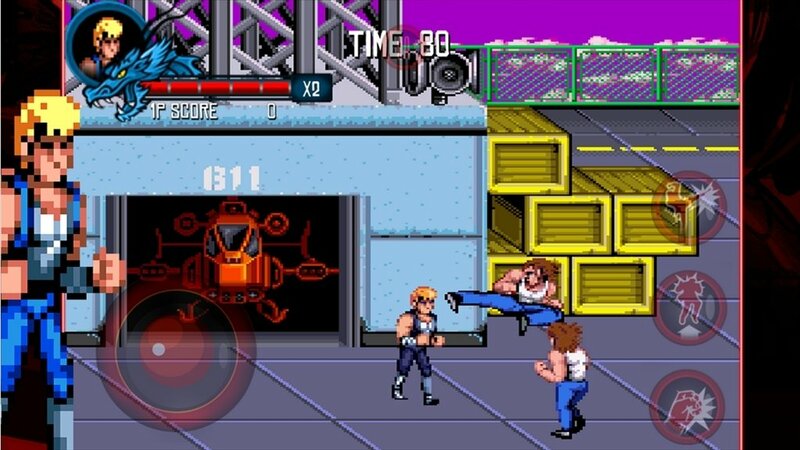 The entire Double Dragon saga on your Android. Two playing modes: Arcade and Story. Three difficulty levels so that you can choose whichever one suits you best. Play collaboratively with another player by Bluetooth. Incorporates the original soundtrack and a remastered version. Allows you to customize the controls. 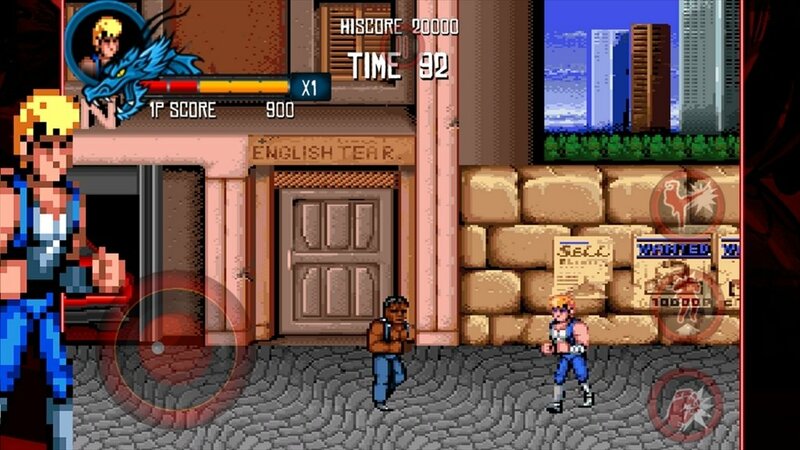 Practice your flying kicks, your punches and dodge all the blows thrown at you in Double Dragon Trilogy.